The road crew in Boone County, Missouri loves their EZ Street cold asphalt. In the long run, it saves them about 50% over traditional cold-patch/hot-asphalt repairs because they only have to repair the hole once. 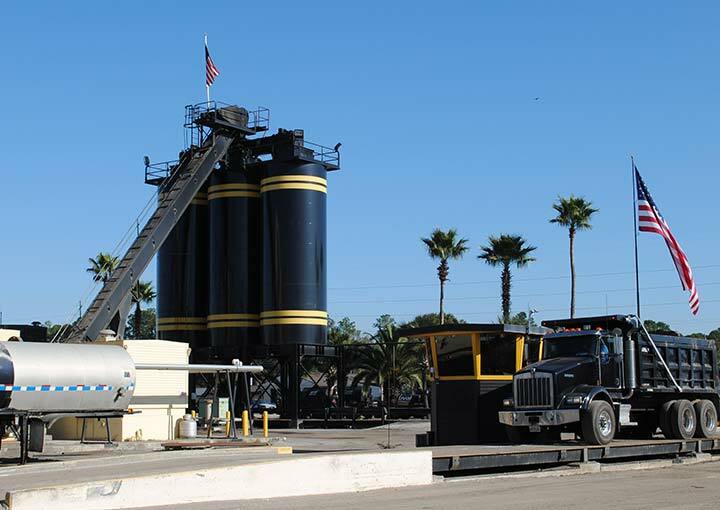 Since about 2010, they’ve been using EZ Street asphalt everywhere: on limestone chip-and-seal, concrete, and traditional asphalt roads. It makes for quick, easy and permanent repairs on every surface. And the BIG BONUS: in the springtime, Missouri has a lot of potholes and everything is really wet. But they can throw their EZ Street product directly into a pothole filled with water. They just compact it and walk away. Like they say in the video, “It's easy to work with and it stays in the hole forever. 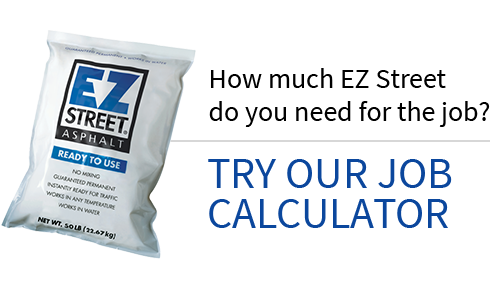 It never comes apart, stays in the cracks pretty tight, it’s the best cold mix you've ever used.” Making permanent repairs in chip-and-seal roads, concrete roads and asphalt roads has never been faster, easier, or less expensive. EZ Street asphalt: showing potholes who’s boss.